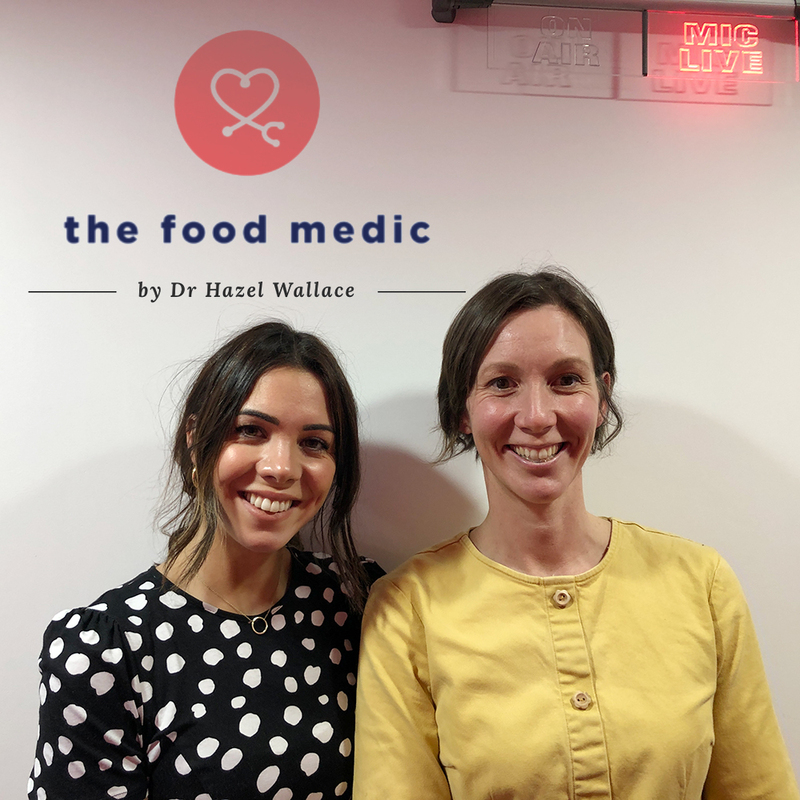 I was delighted to be interviewed on the Food Medic Podcast with the lovely Hazel Wallace. This was my first podcast experience and despite a bit of newbie-nerves I think it went really well! It was recorded at Global Studios, London in February 2019. What do we mean by a sustainable diet? Why is it important to think about the cost of human health as well as the health of the planet? Is a Vegan diet the most sustainable way of eating for the planet? The EAT-Lancet report; what it is it and what does it actually mean with respect to UK public health message? The social and economical factors which can influence and inhibit sustainable dietary recommendations? The sustainability of plant based milks. Sourcing of sustainable and healthy meat.